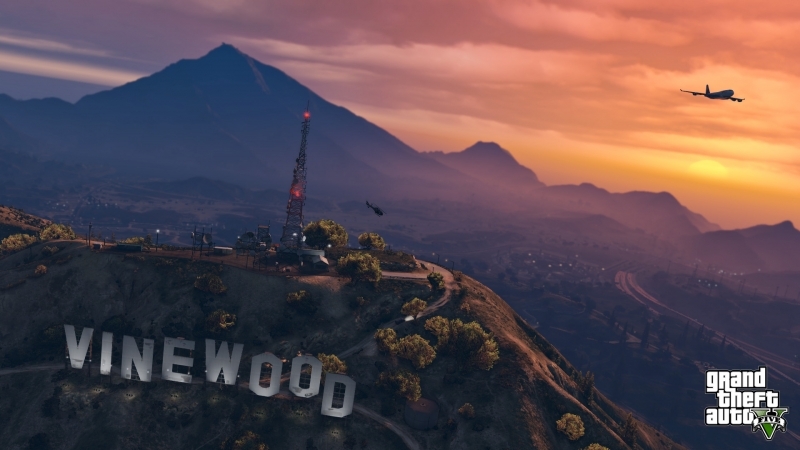 It’s been nearly a year since Grand Theft Auto V hit the PlayStation 3 and Xbox 360. Many wondered how long it’d take Rockstar to port the title to next-gen consoles and the PC. After nearly a year wait, we finally have a solid launch date in hand. Rockstar on Friday announced that Grand Theft Auto V will arrive on the PlayStation 4 and Xbox One on November 18. Unfortunately, PC gamers will have to wait until early 2015 – January 27, to be exact – to get their hands on the title. The good news, however, is that these new releases will feature a range of major visual and technical upgrades that’ll make the in-game environment more immersive than ever. In addition to increased draw distances and a higher resolution, gamers can expect to see new weapons, vehicles, activities, additional wildlife, denser traffic, a new foliage system, enhanced damage / weather effects and enhanced radio selections with more than 100 new songs. What’s more, those that per-order the game will receive $1 million in-game bonus cash to spend across the main game and Grand Theft Auto Online ($500k for each game). If you’ve already played the game, you know that it can be hard to come across cash early on in the game. Do you plan to pick up a copy of GTA V for a next-gen console or will you be holding out for the PC version?